If you are still a little undecided as to whether to purchase the new Valve Portal 2 game this video of the first 15 minutes of the new game might help you make the decision. With mixed reviews and a reportedly short game length in hours of game play and the release of the Potato Sack just before release has sparked a few different thoughts on the new Portal 2 game. If you didn’t already know Portal 2 takes place 100 years after the first one. Portal 2 was released on the PlayStation 3, PC, Mac and Xbox 360 on April 18th 2011. 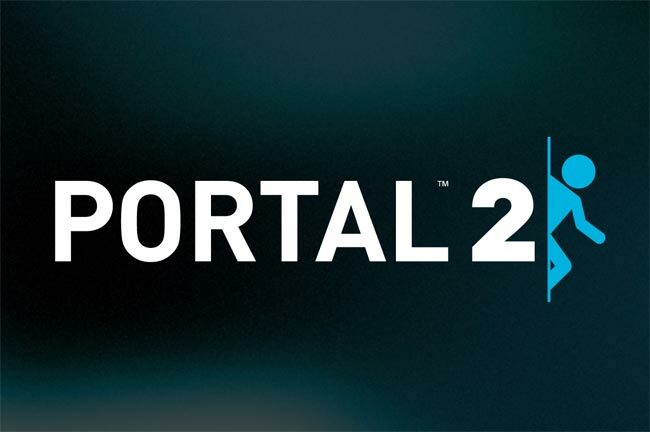 Have you purchased the new Portal 2 game? What are your thoughts, good or bad?